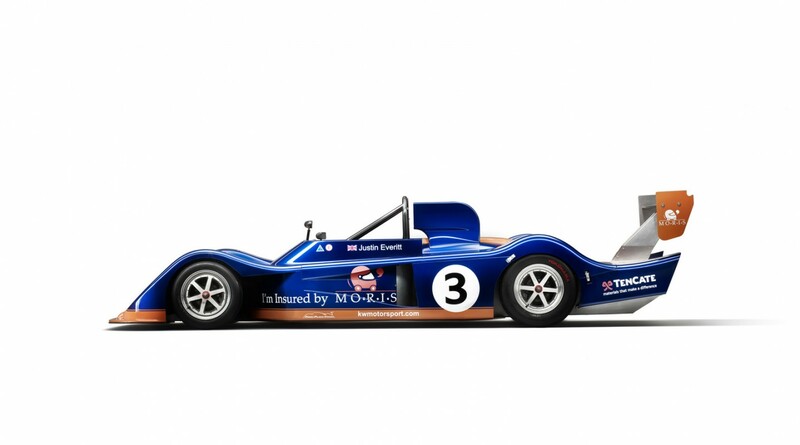 KWM set out to create a modern version of the classic March 75S race car. Only 5 March 75S cars were ever made, aimed at competing in the European 2 Litre Sports Championship. 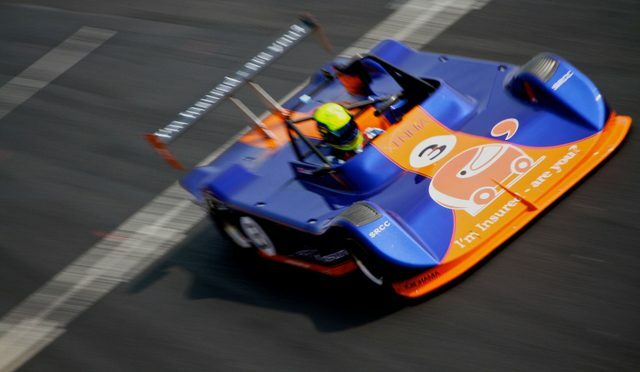 KWM set about reverse engineering the March 75S to create a modern breed of the classic race car suitable for the Sports 2000 motorsport series regulations. 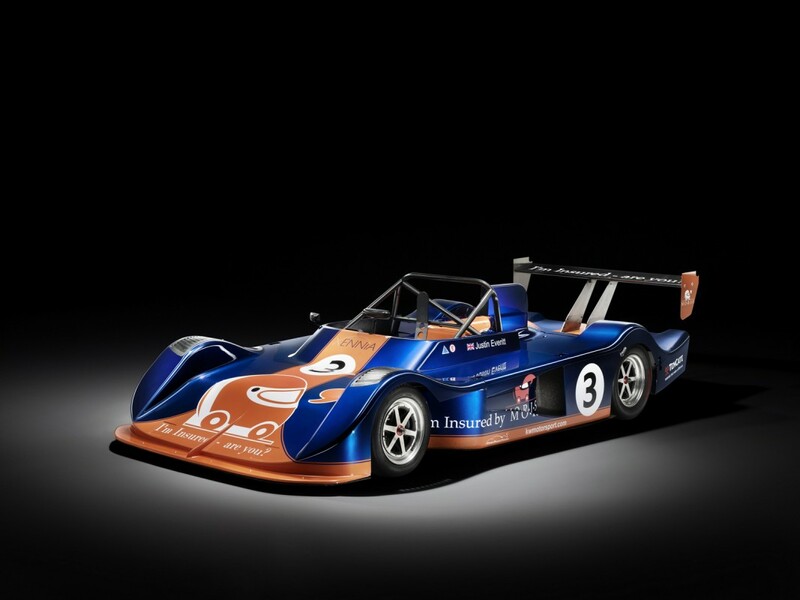 KWM firstly reverse engineered the 09R from the bodywork of the original March 75S. CAD data was then transferred in to CFD software to optimise the aerodynamic shape. The monocoque was then constructed in aerospace aluminium incorporating a safety cell, front impact crash box and roll over structure. The entire design was validated using computer simulation and FEA. Down force to drag ratio was increased from 1 to 4.5. The 09R was immediately competitive, taking numerous podiums in its first season. Following further development, the 09R shone at the Brands Hatch GP enduro, taking the lead early and leading almost every lap before taking victory.